Rely on the world’s most trusted solutions for Business Infrastructure Virtualization. 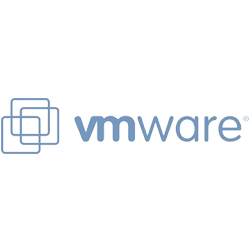 Businesses of all sizes gain significant improvements in efficiency, management, and agility with VMware. Solutions address the needs of the world’s most demanding IT environments as well as the needs of smaller IT groups. Create an agile and efficient business infrastructure that runs all IT services and applications with the highest availability and responsiveness with the proven leader in virtualization, from the desktop to the datacenter to the cloud.